Provide comfort for the family of Keith Shallcross with a meaningful gesture of sympathy. Keith Alan Shallcross, 66, with the spirit and the attitude of 35, of 6529 Garretts Trail, Rhinelander, WI was born on December 23, 1952 in Urbana, IL. He was the son of Thomas James Shallcross and Patricia Joan May. Lucky for him he met and fell in love with an amazing woman and married Nancy Faye Moore June 16, 1973 in Elmhurst, Illinois. Together they created a life worth living and lived a life of love, laughter and amazement. 2 sons; Jason (Teresa) Shallcross of Delavan; Marc (Tara) Shallcross of Delavan, WI and 1 daughter, Danielle (Jerry Schultz) Shallcross of Jefferson, OR. He is also survived by his 2 fur babies Shadow and Sofie. 3 sisters; Kathy (John) Boland of Delavan Lake,WI; Kristie (David) Phelps of Salem, Oregon; and Kim (Jim) Anderson of Batavia, IL and 1 brother, Kevin (Deanne) Shallcross of Norridge, IL. He also influenced and is honored by 6 grandchildren (Kai, Kiela, Keilani, Evan, Jaiden and Joey) and 5 fur grandchildren (Cabo, Alex, Connor, Linkin and Lexi). A Gathering to celebrate him will be Saturday March 30, 2019 from 9AM to 1PM at the Betzer Funeral Home 118 S 2nd St Delavan, WI 53115. 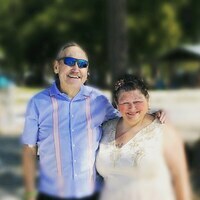 In lieu of flowers donations to lymphoma.org would be appreciated. 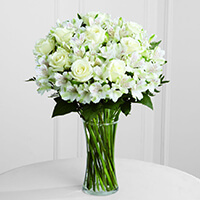 To send flowers in memory of Keith Alan Shallcross, please visit our Heartfelt Sympathies Store. 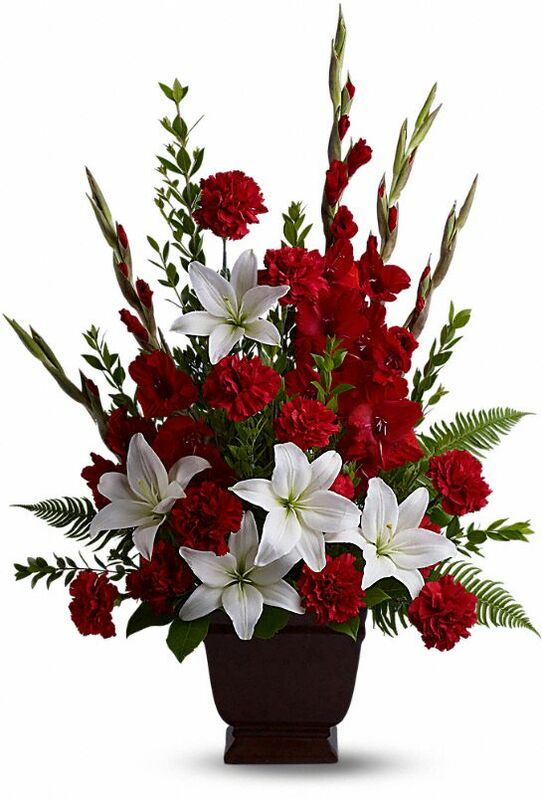 CJ and Ryan Good , Tom Jacobs and Bruce Nissly, and others have sent flowers to the family of Keith Alan Shallcross. We are saddened to hear of Keith’s passing. We have such fond (and fun) memories of bowling with him! Thoughts and prayers to his family and friends! I'm so sorry to hear about Keith's passing. Prayers for all his family. Keith will be missed. A wonderful man gone too soon. Our hearts and prayers go out to you all. Treasure those wonderful memories you all made together. CJ and Ryan Good purchased the The FTD Cherished Friend Bouquet for the family of Keith Shallcross. Heartfelt Sympathies Store purchased the Tender Tribute for the family of Keith Shallcross.